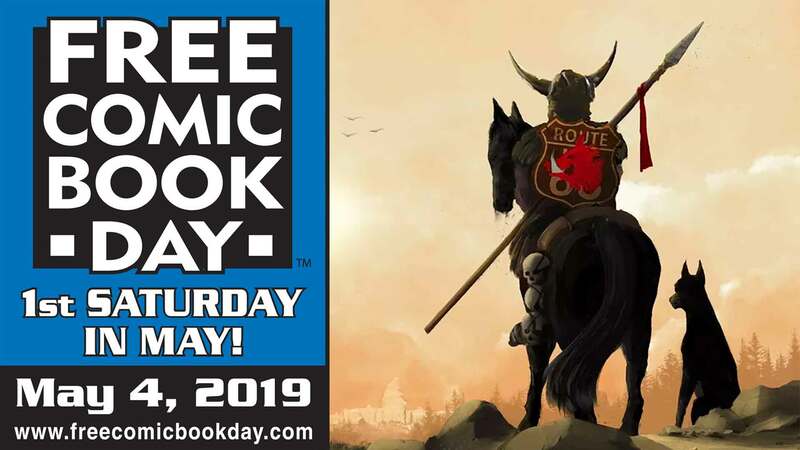 Eric Powell, creator of The Goon, appears at Bedrock City Comics on Saturday, April 6, 2019 from 1 PM – 6 PM to celebrate 20 years of everyone’s favorite wrench wielding thug and the relaunch of the series from Albatross Funnybooks! 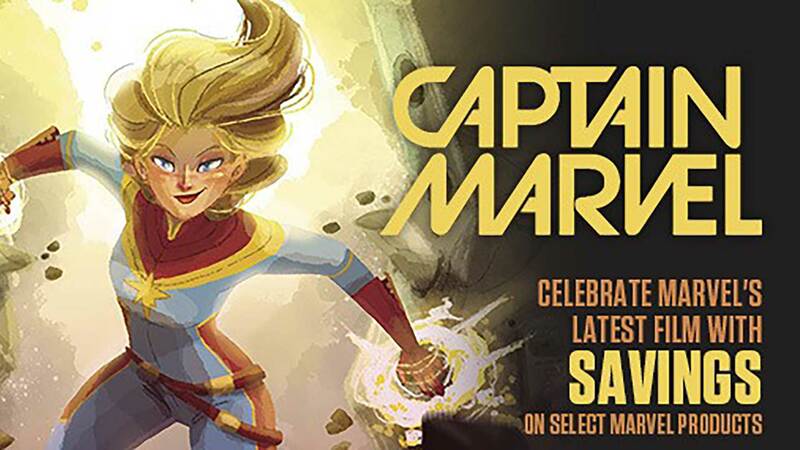 Artist Aaron Lopresti appears at Bedrock City Comic Co. on Saturday, November 3, 2018 from noon till 6 PM for a signing. Lopresti has worked on a wide variety of characters including: Spider-Man, X-Men, The Hulk, The Avengers, Batman, Plastic Man, Green Lantern, Superboy, Xena, Star Trek, Gen 13, Mystic, Power Cubed, and the self published Atomic Toybox (just to name a few). Aaron will have prints for $15.00 and some original artwork to sell too. Join Bedrock City Comics as we welcome Houston’s own Oliver Banks to our Westheimer store in support of his new children’s comic Imagine Maxx on Saturday, September 22nd at 2:30 PM! Oliver Banks is a Houston based freelance artist who works as a graphic designer and illustrator. He has worked with companies such as Reliant/NRG, Just Energy, CCP Comics, and with many personalities such as the Mighty Morphin Power Rangers.